DESQ make digital learning, creating solutions to learning problems. 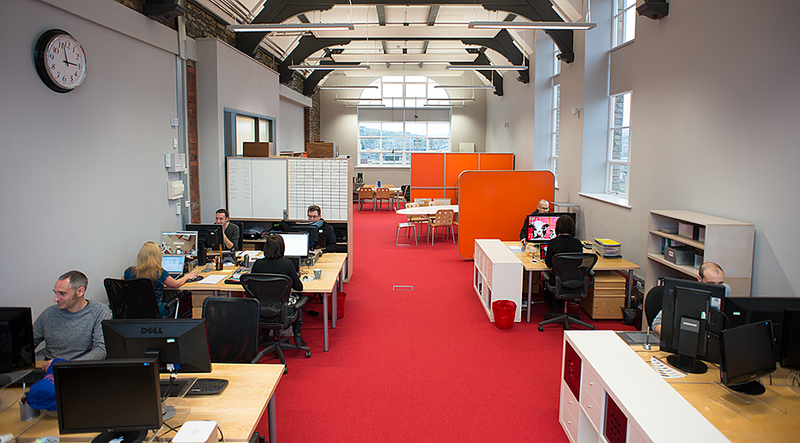 They’ve been designing and developing digital training resources, learning games and online courses since 1998. 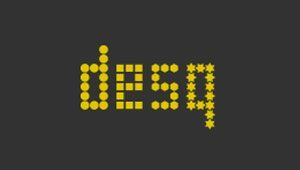 DESQ designs and creates the best solution for learning and engagement problems to help clients to train and develop their staff and engage customers and consumers. Their clients include Asda, BP, Food Standards Agency, the British Council and the BBC.